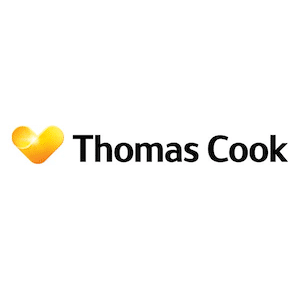 Thomas Cook travel agents have all your travel needs at hand , pop in-store to Thomas Cook Northfield and speak with the friendly team today. If you find a holiday deal on their website, the team in-store will price match this deal. Please see in-store for more information. You can also Reserve and Collect your Currency in Thomas Cook Northfield store and guarantee a priority rate.